A few weeks back John 5 treated us all with a first look at what his new solo album Invasion was going to be like. He gave us a video for Zoinks!…an animated treat that highlighted the man’s love for horror and theatrics. 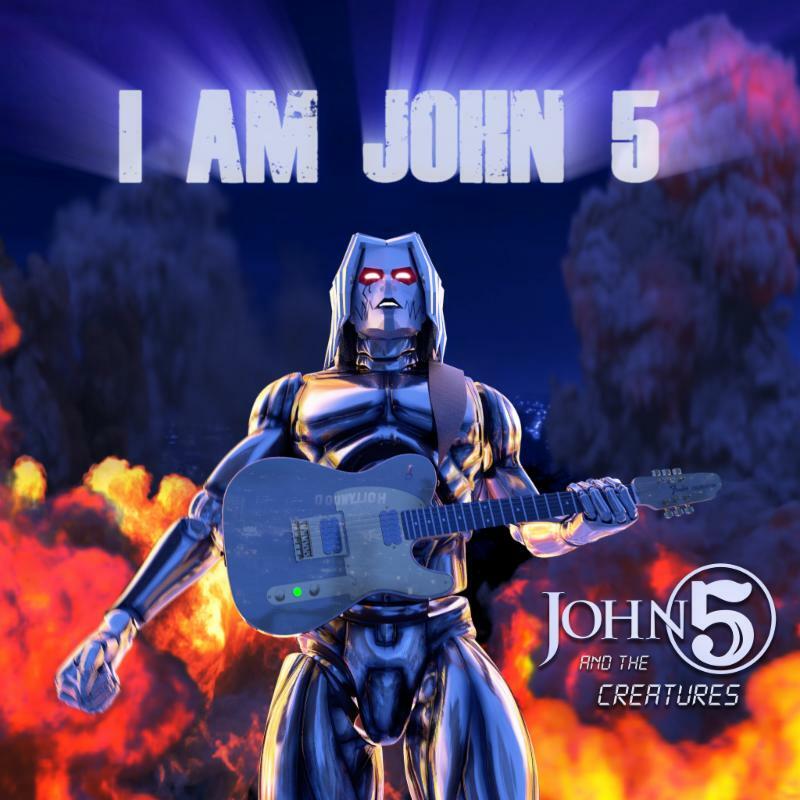 With the new album, Invasion set for an expected summer release date – and a full-fledged solo tour just starting – John 5 and The Creatures are all tuned up and ready to let it scream. With this second video – for the song I Am John 5 – things pick up right where the video for Zoinks! left off – you’re gonna want to see this! John 5 and The Creatures are currently on tour – here’s the shows that remain and if he’s stopping anywhere near you – be in that crowd! A lifelong fan of horror and metal, working at Rock Revolt seems to make perfect sense. Dave also writes for Diabolique Magazine, The Horror Channel, SQ Horror Magazine and Gruesome Magazine. Also an avid podcaster you can catch him at Horror News Radio and several other of the Gruesome Magazine podcasts. AMERICAN JETSET Release Official Music Video for “Go It Alone"!